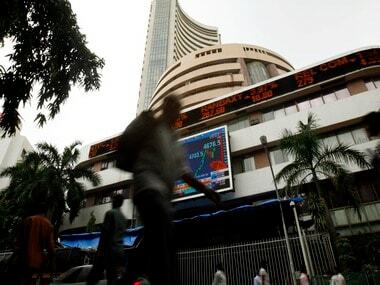 New Delhi: Auto majors Maruti Suzuki India, Hyundai and Mahindra & Mahindra reported single-digit sales growth in the financial year ended 31 March, as slowdown hit passenger vehicles demand for almost nine months of the year. 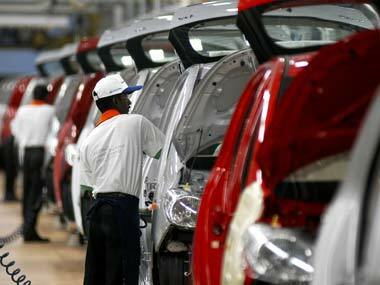 Honda Cars India and Toyota Kirloskar Motor (TKM) also reported single-digit growth during the last fiscal. The country's largest carmaker Maruti Suzuki India (MSI) despite selling a total of 18,62,449 units in 2018-19, its highest ever sales in a year, posted a growth of only 4.7 percent from 17,79,574 units in 2017-18. The company missed its own revised forecast of 8 percent for the fiscal. In December last year, MSI had cut its sales projection for 2018-19 to 8 percent from an earlier projection of double-digit growth. However, in FY2018-19 the company posted its highest ever sales in the domestic market with 17,53,700 units, up 6.1 percent from 16,53,500 units in 2017-18. Hyundai Motor India reported 2.5 percent increase in total sales at 7,07,348 units in 2018-19 as compared with 6,90,184 units in 2017-18. The company's domestic sales rose by 1.7 percent to 5,45,243 units as compared with 5,36,241 units in 2017-18. 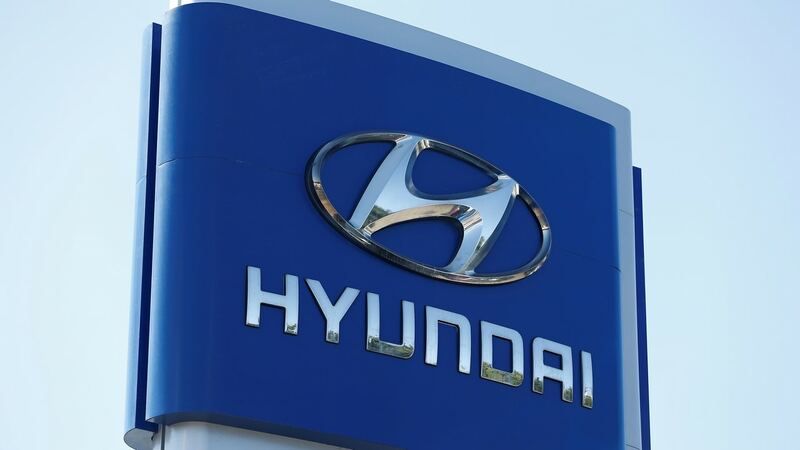 "We closed the financial year 2018-19 on a positive note with a growth of 1.7 percent and highest ever domestic volume meeting and exceeding our customer aspirations," Hyundai Motor India National Sales Head Vikas Jain said. Utility vehicles major Mahindra & Mahindra (M&M) reported 2 percent increase in passenger vehicle sales to 2,54,701 units as compared with 2,49,505 units in 2017-18. Overall, the company closed the last fiscal with robust double-digit growth of 11 percent, despite strong headwinds faced by Indian automotive industry this year, M&M President Rajan Wadhera said. 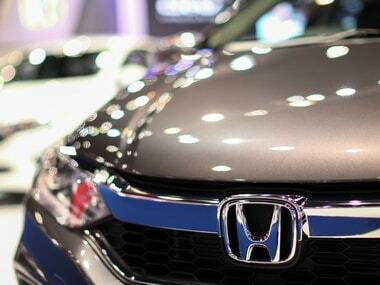 Honda Cars India posted sales of 1,83,787 units in 2018-19, up 8 percent as compared with 1,70,026 units in 2017-18. "Strong sales efforts from the dealers and company during the prevailing tough market scenario resulted in this growth rate, which is ahead of the industry," HCIL Senior VP and Director-Sales and Marketing Rajesh Goel said. One of the growth drivers for the company was the all-new Amaze, he added. HCIL said it also exported a total of 4,794 units during 2018-19. Similarly, Toyota Kirloskar Motor (TKM) reported 7 percent increase in domestic sales at 1,50,525 units for 2018-19 from 1,40,645 units in 2017-18. "Innova Crysta and Fortuner have been maintaining the growth trajectory and continue to be leaders in the segment," TKM Deputy Managing Director N Raja said. In the two-wheeler segment, the country's largest two-wheeler maker Hero MotoCorp reported sales of 78,20,745 units during the fiscal ended 31 March, 2019. It had sold 75,87,130 units in 2017-18. Suzuki Motorcycle India Pvt Ltd said it sold 7,47,506 units in the financial year ended March 31, its highest ever yearly sales in India, posting a growth of more than 30 percent over 5,74,711 units in the previous fiscal.